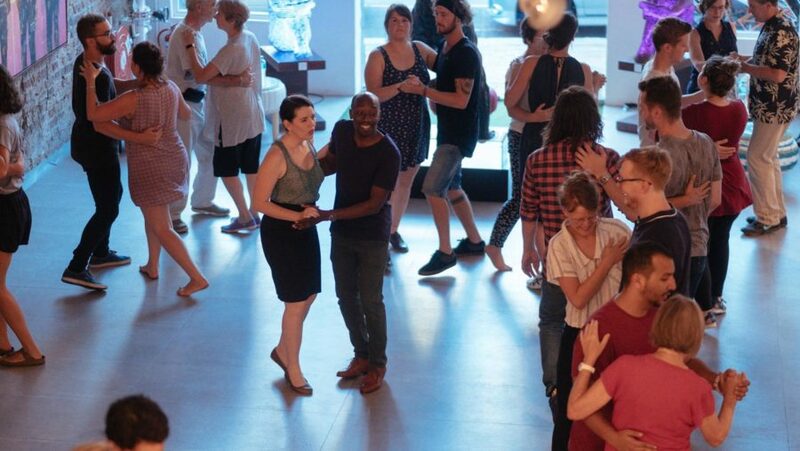 Every Tuesday night, Boogie Back offers swing dance lessons for people of all experience levels. We offer lessons for newcomers and Level 2 dancers at 6:30, and lessons for Level 1 and Level 3 dancers at 7:30. Check out the class schedule and level descriptions here. Purchase lesson packages here.